This isn’t an exhaustive list of every possible side hustle you can find, but it’s a start. Choose something that interests you and will make you extra cash. 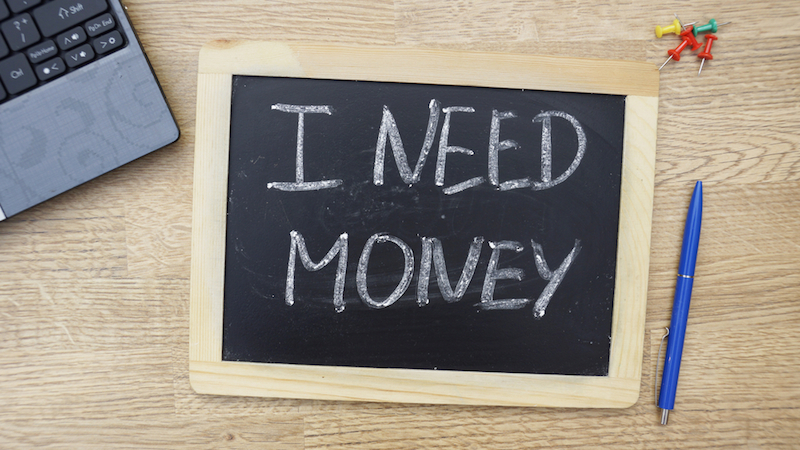 Check out this NerdWallet article for a few more ideas on making money part-time.